Raghuram G. Rajan has an unparalleled vantage point on the socio-economic consequences of globalization and their ultimate effect on politics. In The Third Pillar, he offers a big-picture framework for understanding how these three forces - the state, markets and communities - interact, why things begin to break down, and how we can find our way back to a more secure and stable plane. The 'third pillar' is the community we live in. Economists all too often understand their field as the relationship between markets and the state, and they leave squishy social issues for other people. That's not just myopic, Rajan argues; it's dangerous. 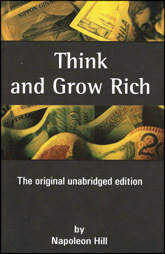 All economics is actually socioeconomics - all markets are embedded in a web of human relations, values and norms. Rajan presents a way to rethink the relationship between the market and civil society and argues for a return to strengthening and empowering local communities as an antidote to growing despair and unrest. 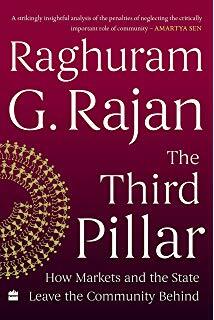 The Third Pillar is a masterpiece of explication, a book that will be a classic for its offering of a wise, authoritative and humane explanation of the forces that have wrought such a sea change in our lives.